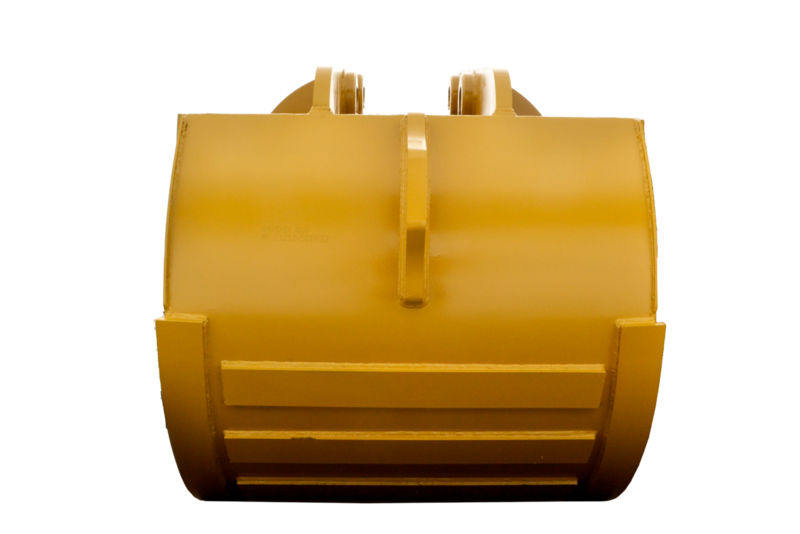 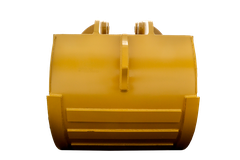 The flat bottom square corner bucket can be equipped with or without a bolt-on blade. 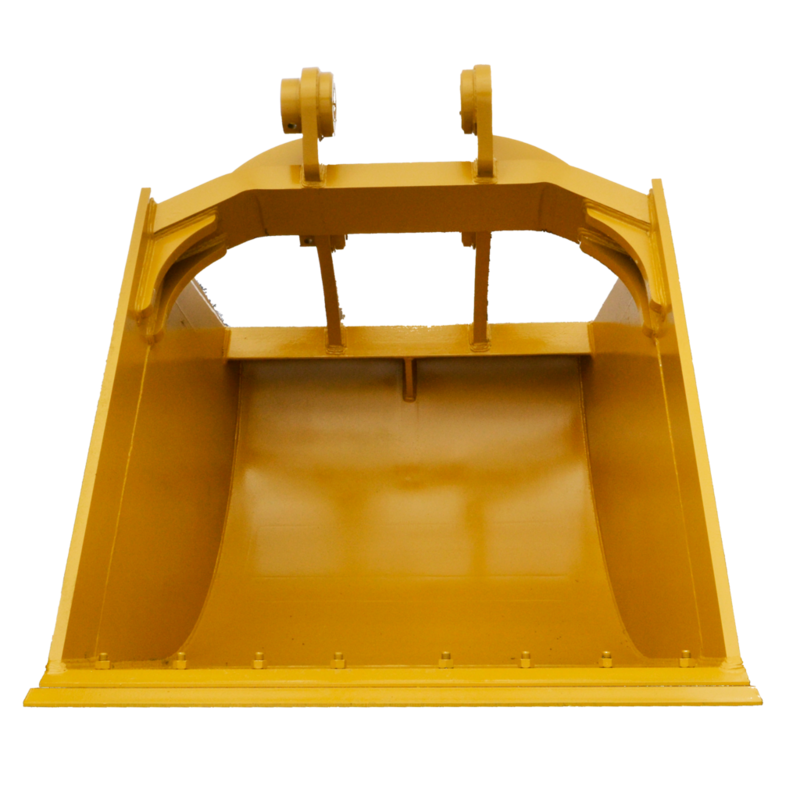 Using the bolt-on edge offers the bucket a greater lifespan, just turn the blade when it wears out and continue digging. 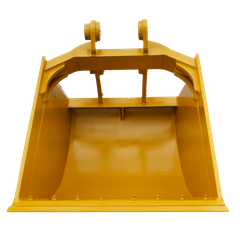 Square corner buckets are designed to move high volumes of dirt. 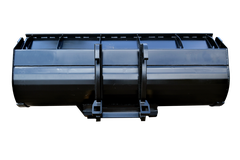 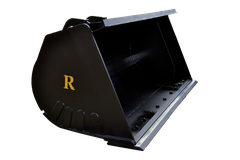 Raveling Companies will custom build your square bottom bucket to fit your machine and digging needs.